We have a problem with buying fruit, putting it in a bowl then throwing it out a few days later when inevitably it has gone bad. 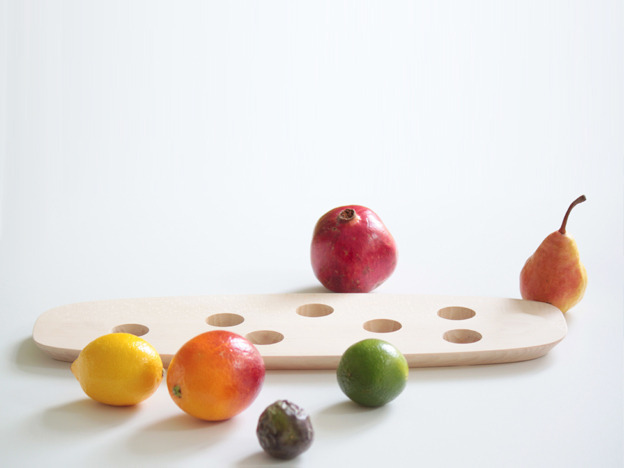 With this fruit platter by french designer Caroline Gomez we will not only be displaying each piece so beautifully but we will hopefully be extending the life of our produce. Available here.